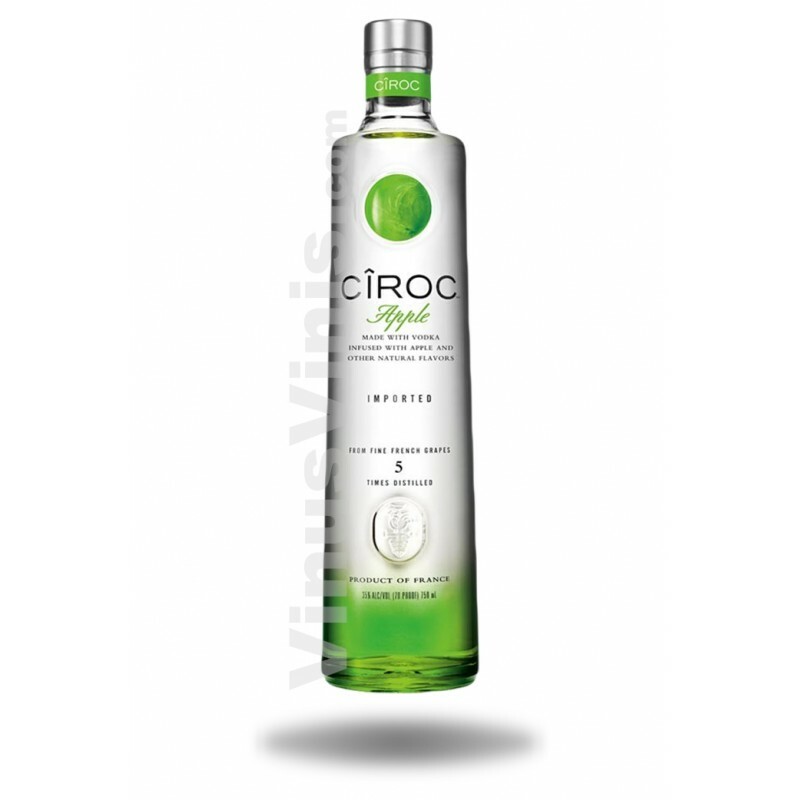 Ciroc Apple is distilled five time to ensure high quality. 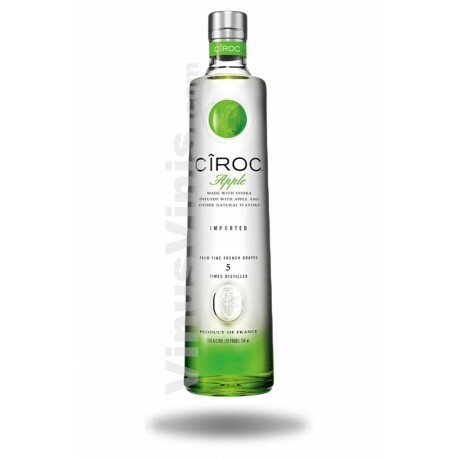 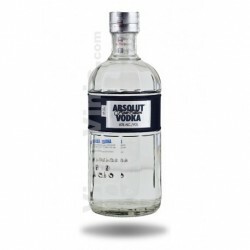 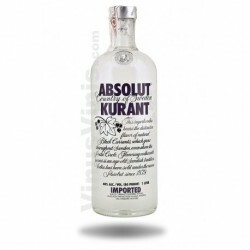 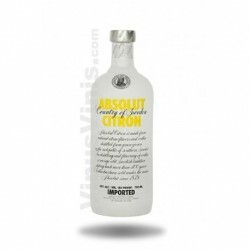 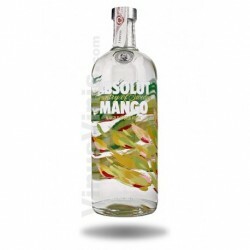 The spirit is masterfully infused with a distinctive blend of apple and other natural flavors, resulting in a taste experience that is lusciously different and elegantly smooth. Enjoy on the rocks, as a shot or mixed in your favorite cocktail.